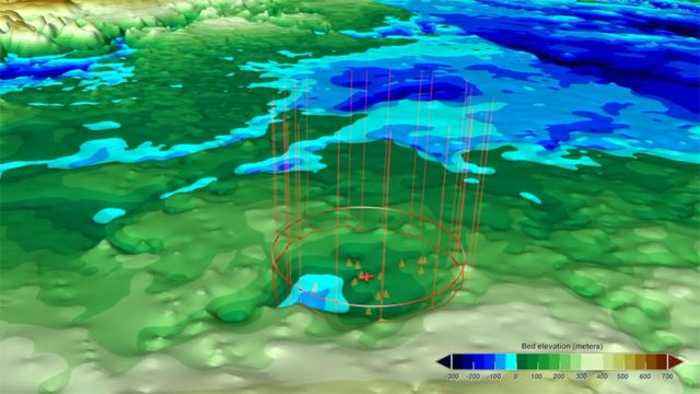 NASA has found a possible second meteorite crater under Greenland ice. Mars may seem like a dusty wasteland, but it’s full of surprises. 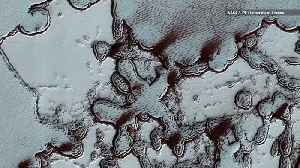 From chasms to impact craters, the Red Planet has a lot going on in recently captured images from NASA's Mars Reconnaissance Orbiter. 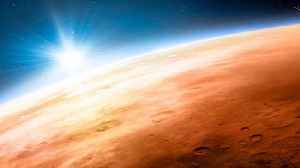 'Marsquakes': Why Is Mars Trembling? After months of delicate maneuvering, NASA’s InSight lander has finished placing its hyper-sensitive seismometer on the surface of Mars. The instrument is designed to solve mysteries about the..